Our studio facilities also provide two well treated acoustic rooms, perfect for pre-productions and band rehearsals. It is the perfect environment to get into the details of your music before hitting the recording studio. After all, it would be sad to see your time and budget go to waste in the main studio, when you're not 100% ready. There are two 30m2 sized pre-production rooms, which you can rent in blocks of three hours, a whole 10 hour day or anything in between. 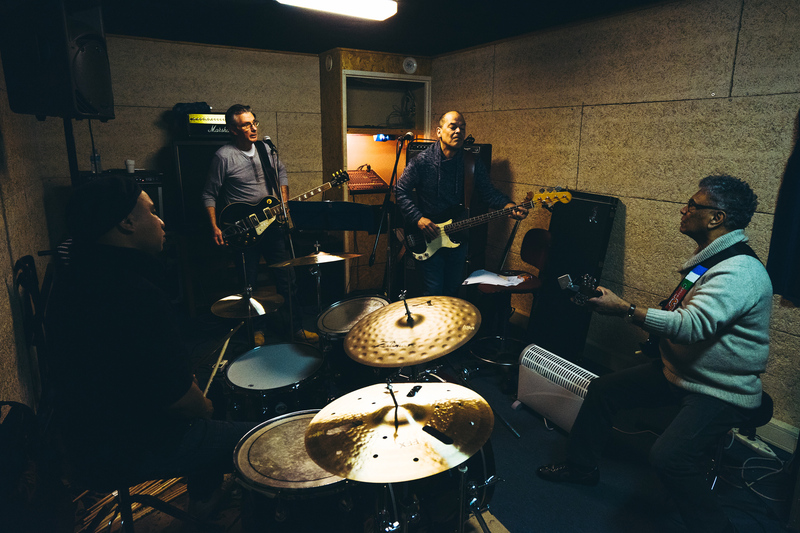 It is also possible to pay a monthly fee to rehearse on a set day/evening every week. Please contact us for availability on pre-production rooms using the contact form on this website. 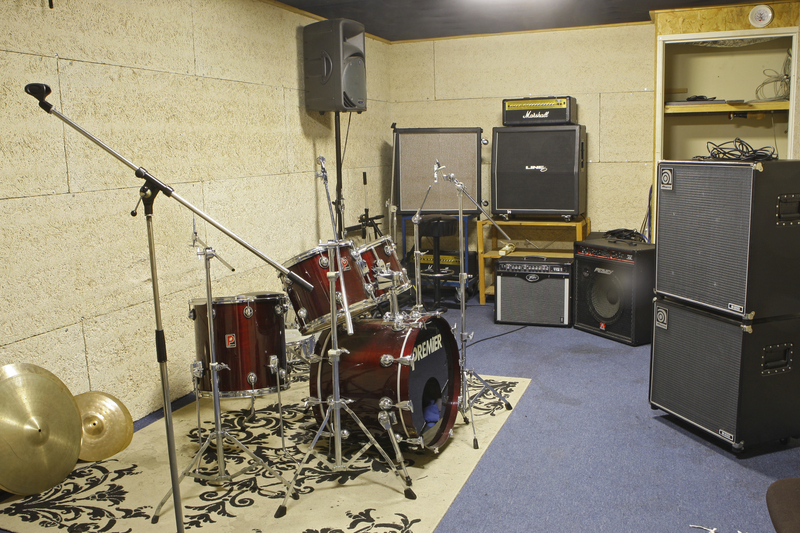 Both rooms are equiped with a full backline, consisting of a PA, drum kit, 2x Guitar amplifiers and a bass amp. Drummers are required to bring their own cymbals. €35,- Block of three hours. €10,- For every hour outside the three hour block. For €100,- per month, you get a block of three hours, every week. This offer is based on a 12 month contract.